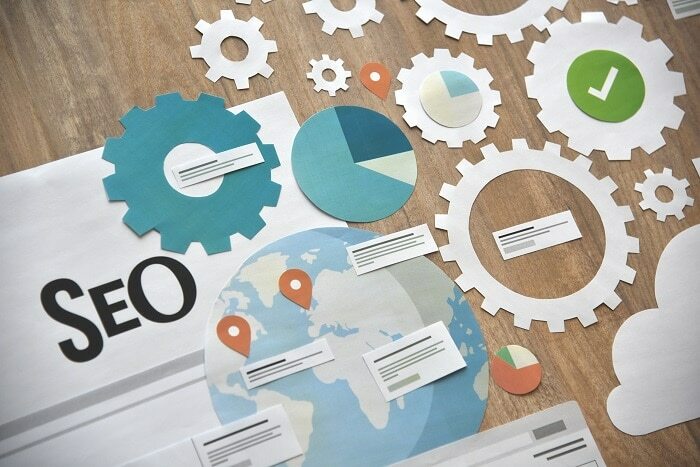 Choose A SEO Plan That Works For You! We put together some popular asked questions from our customers to try and make it easier for you. WILL MY WEBSITE BE ON THE 1ST PAGE OF GOOGLE? There is a lot of work to getting your website on the 1st page of Google. 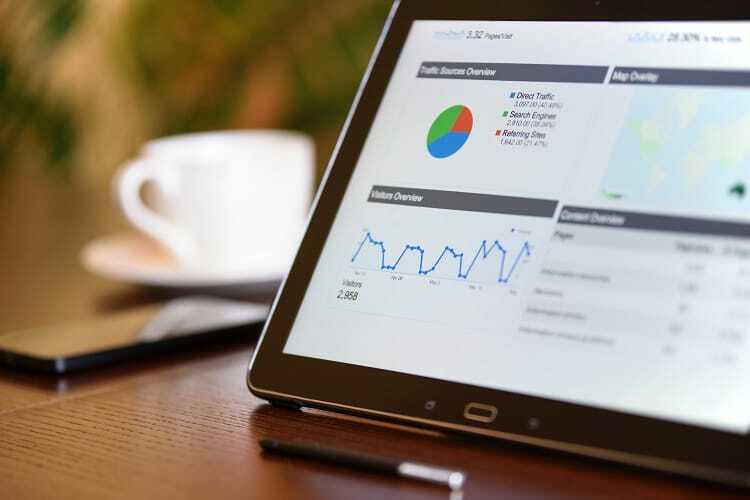 Getting your website optimized with the above packages should be the first step in making your website SEO friendly and getting found in the search engines. Please note that there is NEVER no guarantee that 360 Web Firm or anyone can get you to the first page pf Google. In our opinion, doing the best practices is the best way to start! WHAT FACTORS ARE CONSIDERED FOR SEO? SEO optimized web pages using proper Meta Tags. Website Content, images and tags for each page being unique. Website speed. This could be related to your hosting provider. SSL certificate as this protects your visitors. Relevant, quality and uniqueness for each page. User Experience. Keep the bounce rate down. Look and feel on all screen sizes, Mobile friendly is a must. Domain Power & brand. is your domain name relevant? Get more exposure for your business today!